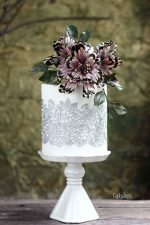 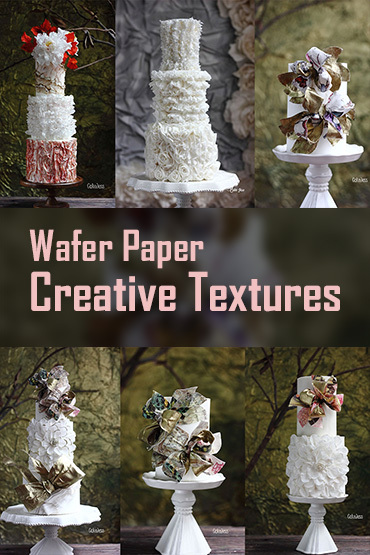 Very detailed tutorials on 4 beautiful sugar flowers for stunning wedding cake designs at discounted price. 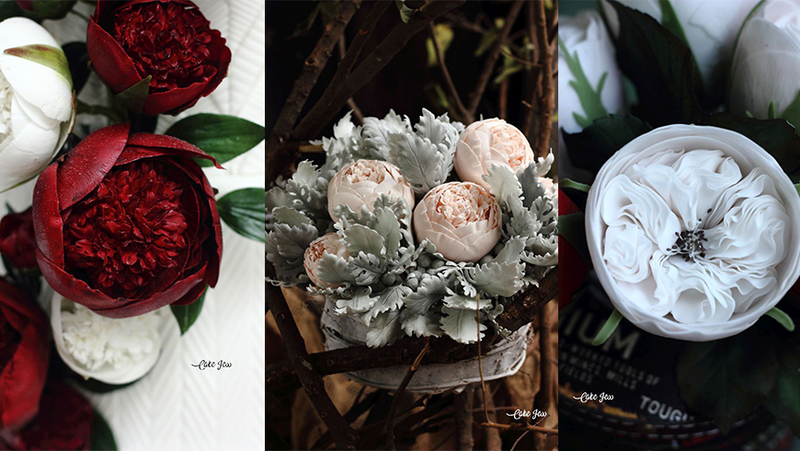 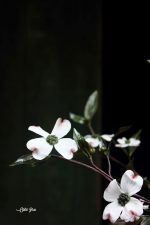 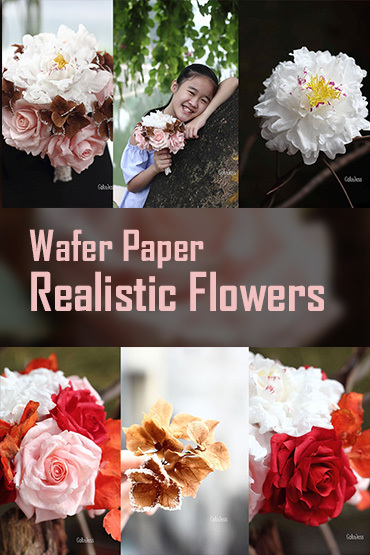 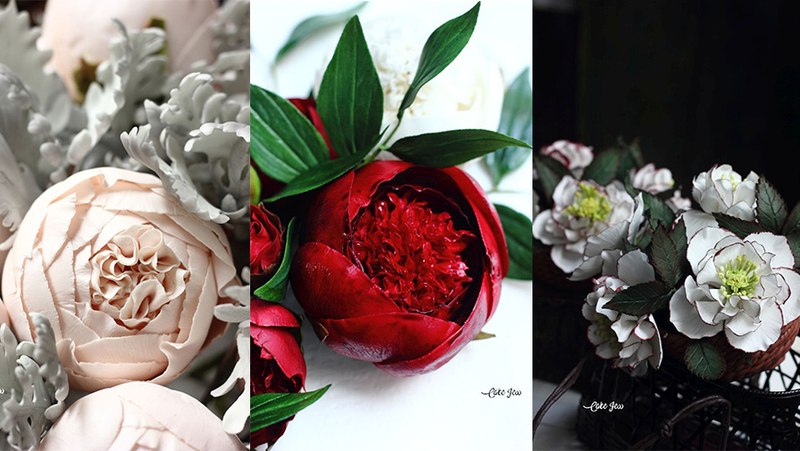 You will learn how to make double hellebore and leaves, Red Charm peony and single peony leaves, Peony Rose in cupped shape and Juliet rose using gum paste. 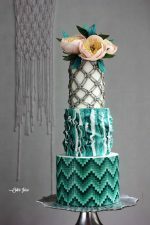 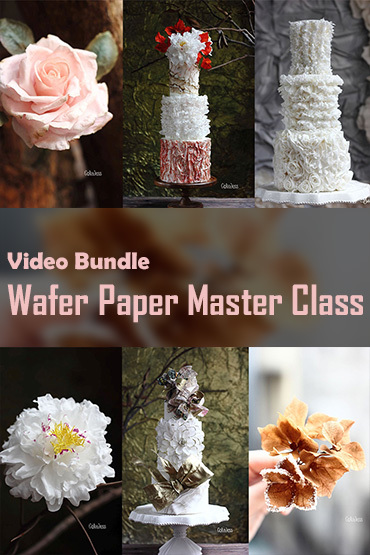 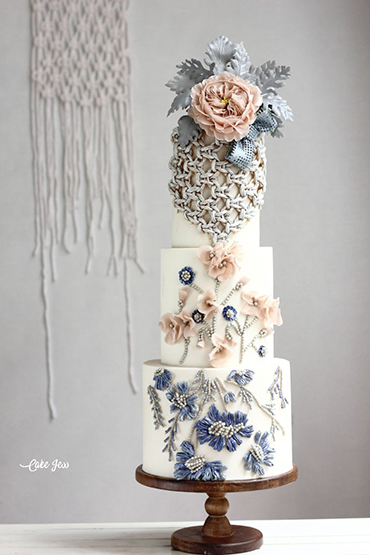 There is a bonus tutorial of a classic wedding cake deign. 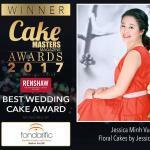 Hello Jess, do you have a picture of the embossing gold and navy wedding cakes? 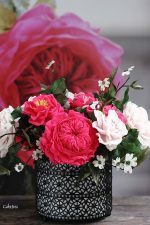 Hi, pls log in your account, click ơn “courses” in your profile, click ơn the course, then each lesson. The file is included in each lesson!